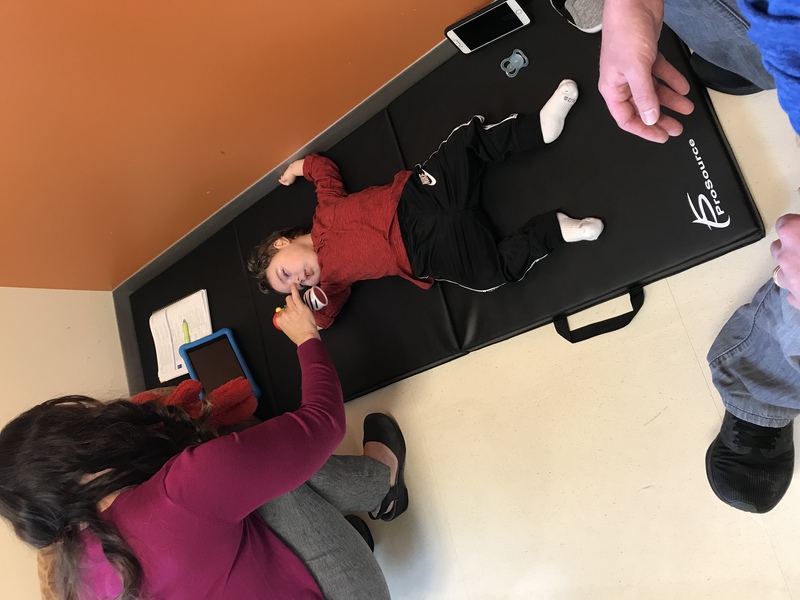 Mason is one of the first participants in the natural history study protocol at Stanford University to help researchers understand the signs, symptoms, and biology of NGLY1 deficiency. The study team was fantastic. They were extremely thoughtful in developing tests for the study that are minimally invasive for the patients. 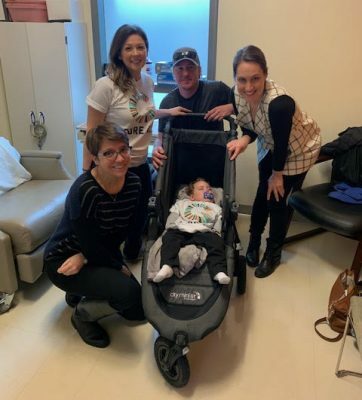 They truly worked hard to make the experience as comfortable as possible for Mason. The week started with Neurogenomics and Autonomic Function Studies. 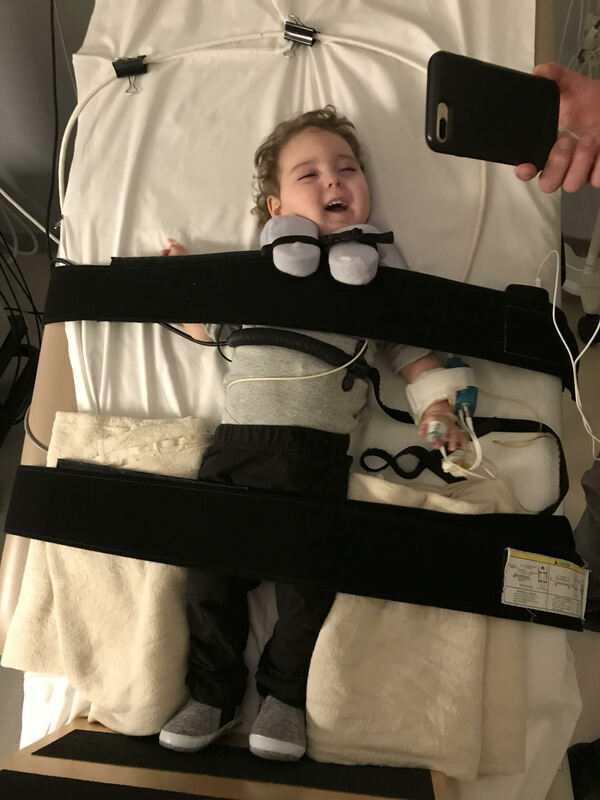 Mason did great with the QSART, heart rate variability, and the tilt-table testing. Dad even got in on the action! Then EEG, nerve conduction studies and EMG. 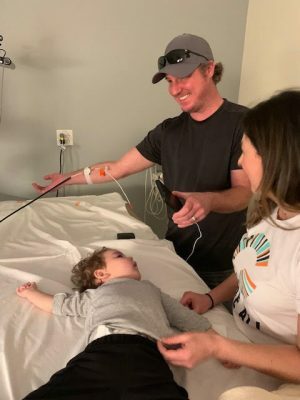 Mason was a trooper during these tests which measure the health and electrical activity of his brain, nerves and muscles. 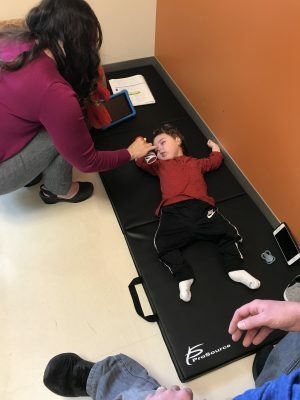 Next was movement disorder studies and ophthalmology exam followed by lab work and a neurodevelopmental study to measure his cognitive abilities, physical abilities, and visual-motor integration. 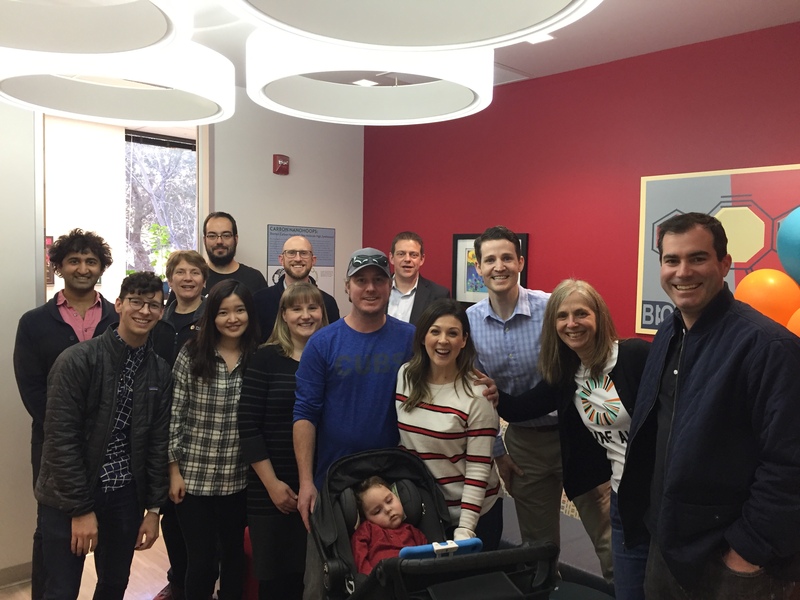 We also had an amazing opportunity to meet the world class scientists, researchers, and Grace Science team who are dedicated to NGLY1 research! 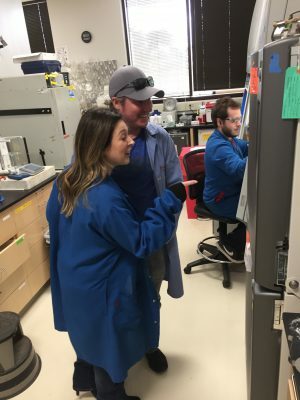 It was a successful week of collecting valuable data that will have a huge impact on the success of this study in preparation for future therapies and clinical trials. 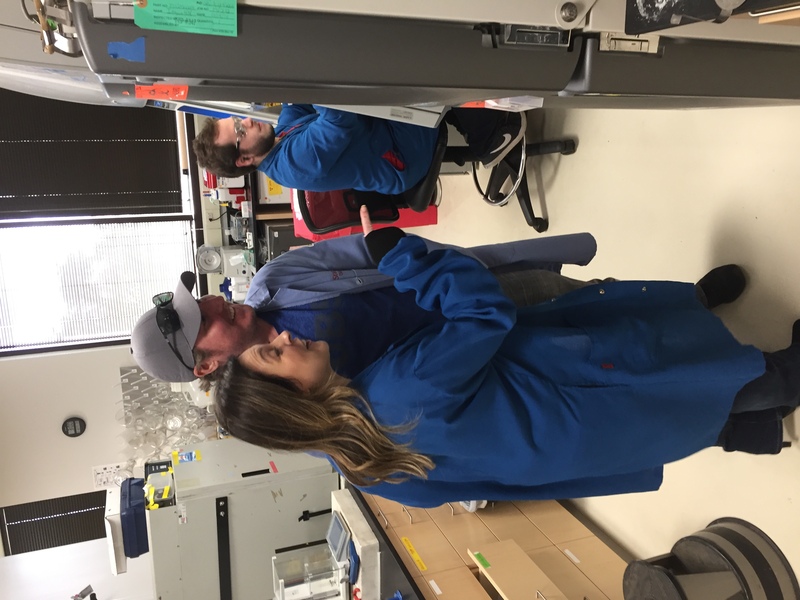 We even had the opportunity to tour Dr. Bertozzi’s lab and see first-hand the research dedicated to understanding NGLY1 deficiency. 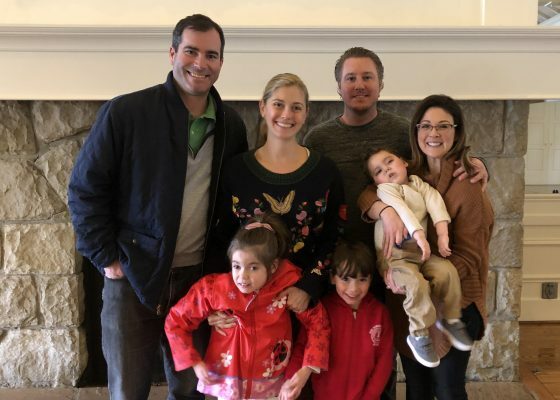 Finally, at the end of a very eventful week, we were thrilled to join Matt Wilsey for dinner on the last day of the study and then brunch the following day with Matt, Kristen and family. It was so wonderful to spend time with the power couple behind Grace Science Foundation and of course the inspiration for it all, Grace! What an amazing family. 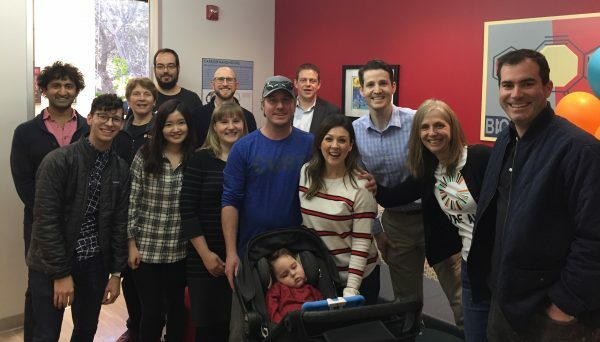 Connecting NGLY1 families together is so extremely valuable to exchange knowledge and best practices in caring for our children. 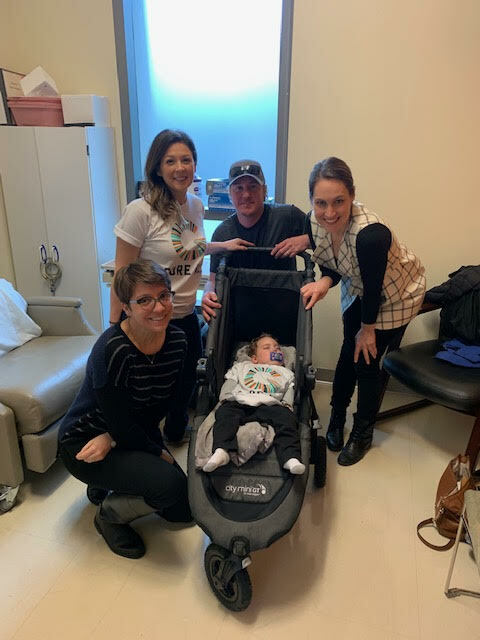 Thank you to Matt, Kristen and the entire GSF Family!